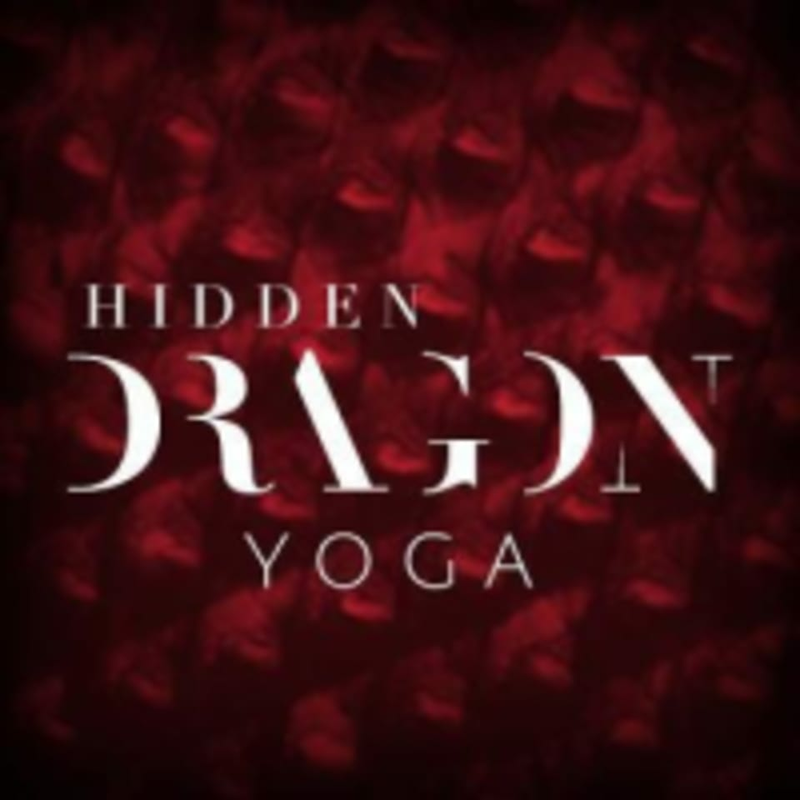 Start taking classes at Hidden Dragon Yoga and other studios! Hidden Dragon Yoga serves all levels while looking at the body as a sacred instrument of alignment and reunion with the Divine. Encouraging and promoting each ones individual growth and creative self-expression through evolving in an alignment based practice from the heart. HDY has a strong sense of creating, promoting, and maintaining a heart centered non biased (kula) for those seeking to align their lives on and off the mat. The instructors strive to look for the good in all things, especially within themselves and their students. They are committed to helping build and empower each student's self-esteem while encouraging laughter and playfulness. Hidden Dragon Yoga is located at 505 E Sheridan, Suite 109, Oklahoma City OK 73104. By far one of the best yoga teachers. Lots of core. loved it! Amy is a great instructor. I recommend trying her class! amazing flow class, very invigorating!